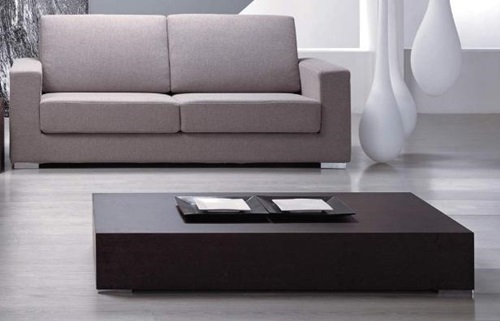 Most of the families prefer to spend certain times together in their living rooms watching television or just taking with each other. 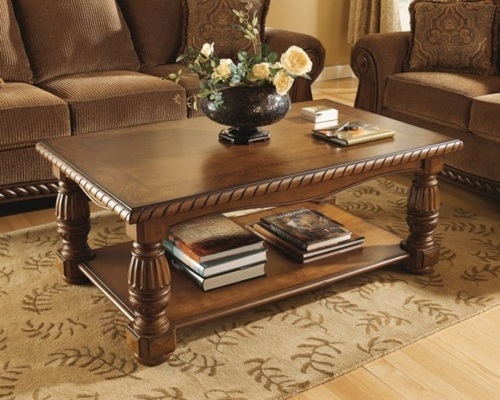 The choice of every piece of furniture in this room should satisfy the general taste of all of your family members in addition to your regular friends or visitors. 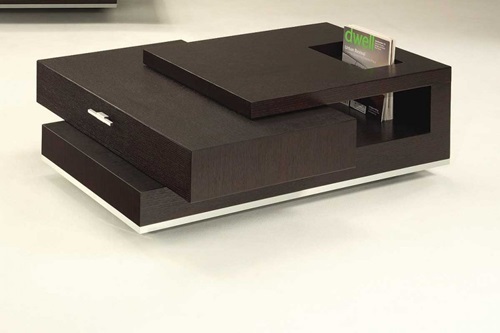 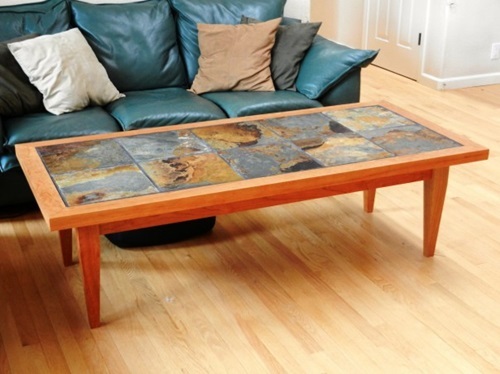 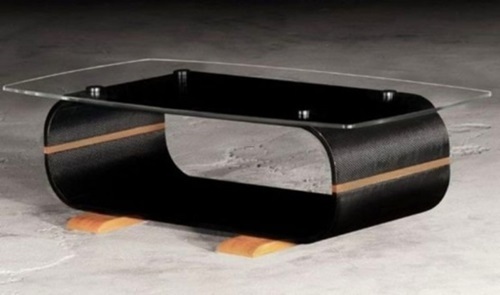 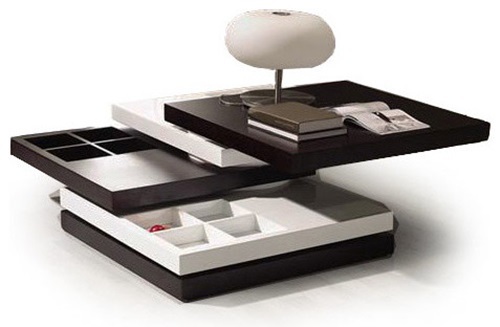 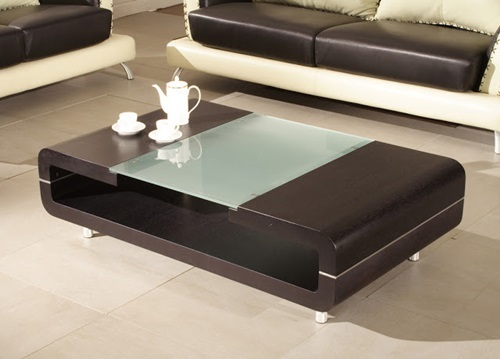 For example, the unconventional and luxurious coffee table will blend perfectly with your modern living room; especially if the whole room has sleek and luxurious look. 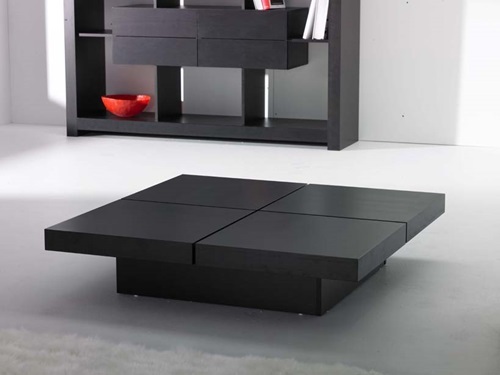 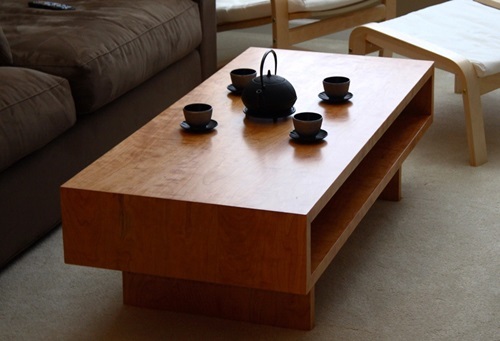 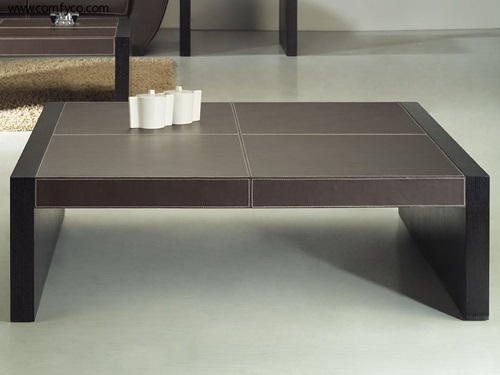 The plant growing with volcanic feet coffee table is made of solid French oak frame and lacquered surface incorporated to medium density fiber boardsto provide you a soft and sleek feel. 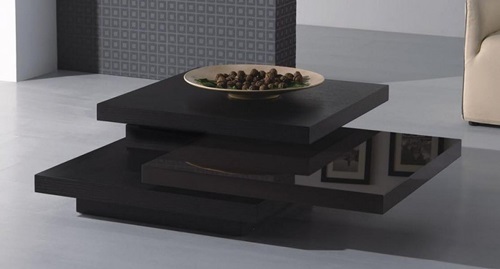 The table has built-in planters to let you add a green and natural look to the room. 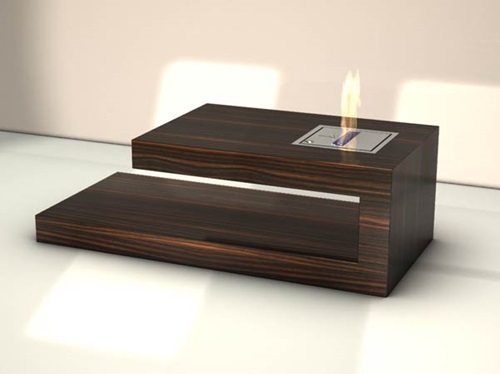 The planter can give the room an awesome look if you can fill is with water and place floating candles on the surface of the water. 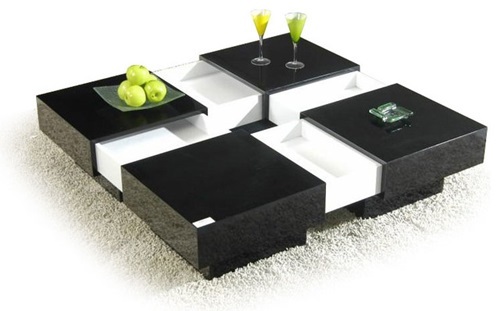 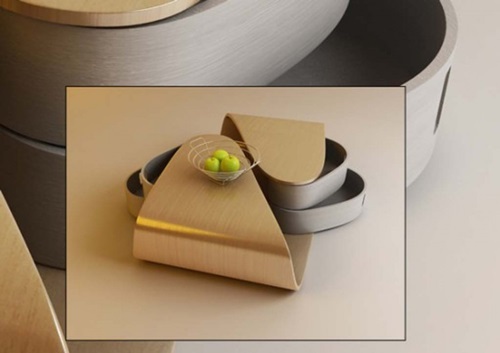 You can give your living room an awesome look using the pivoting pie coffee table that will reduce the clutter in the room as it has four sections to store your items at the lower level and the surface has different colors with whimsical objects. 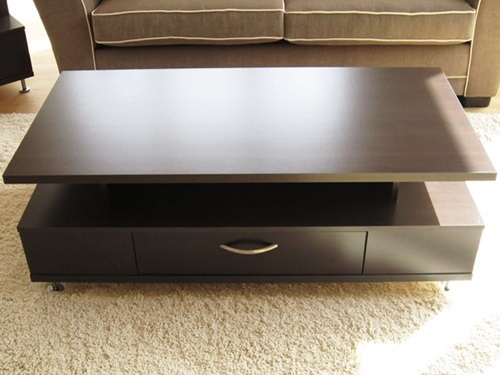 Your children will extremely love this piece of furniture because it can spin around its central rod. 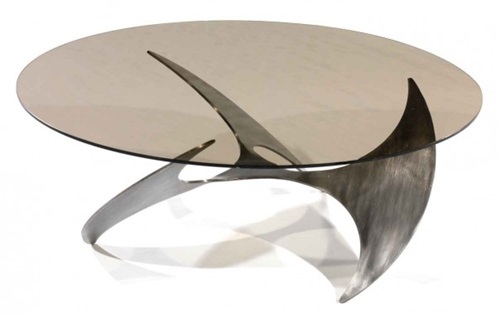 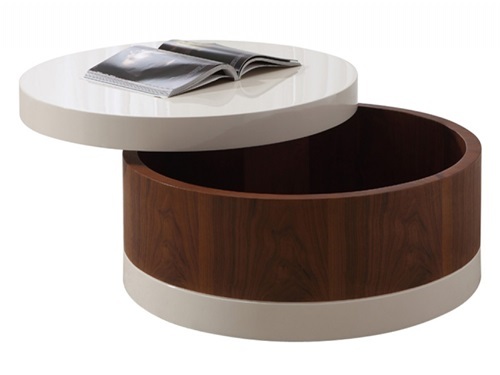 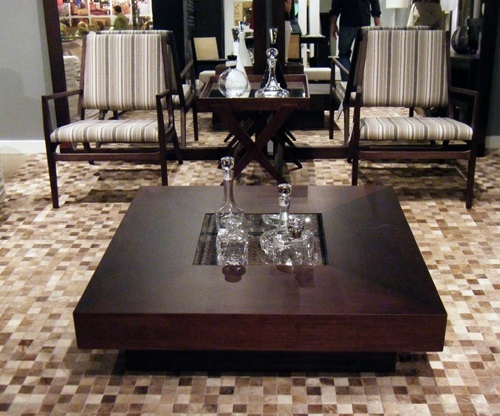 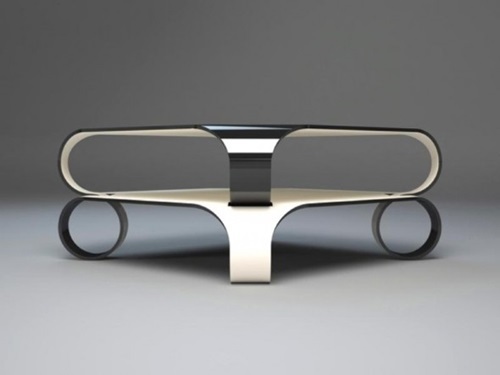 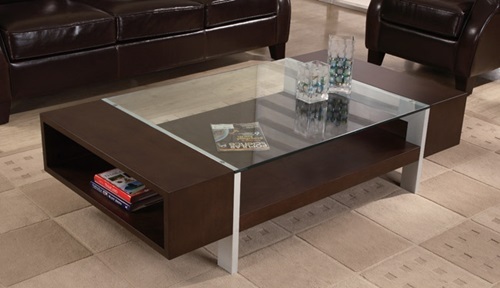 The Persian patterned coffee table will add a unique and unconventional personality to your eastern modern living room. 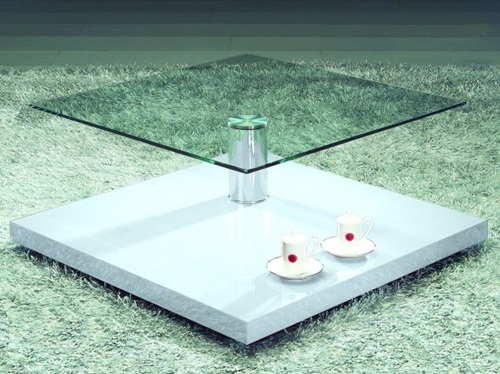 The table has Islamic patterns on the top with a hole to insert your glass vase or fill the glass container underneath with clear water. 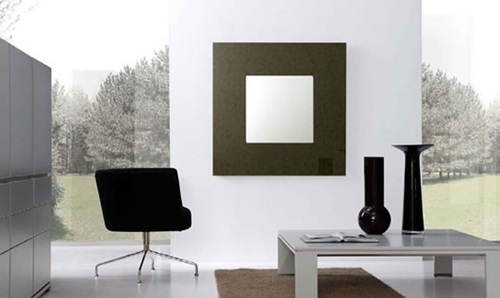 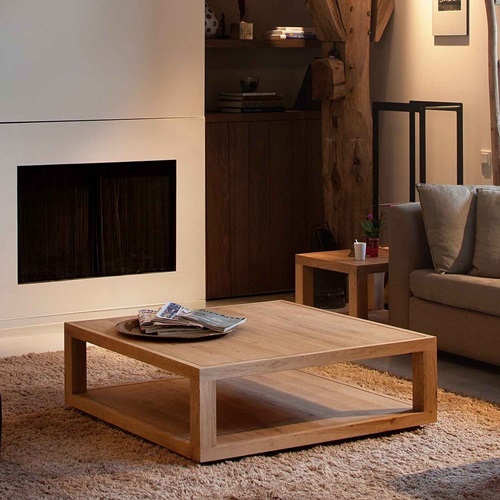 The modern two-in-one fireplace and coffee table has five spindly legs and a glass fire place at the middle to give the place a warm feel. 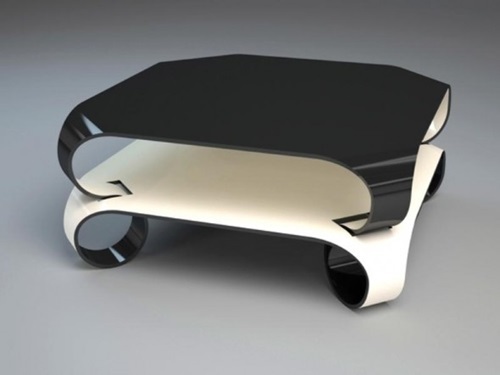 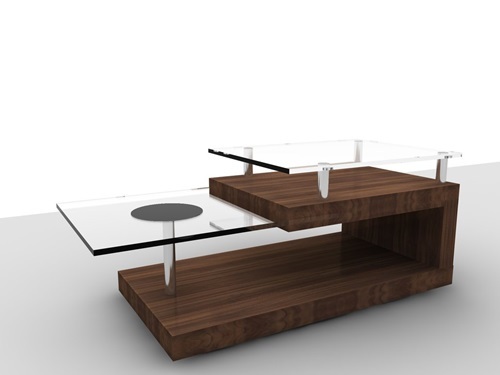 The table itself has sleek white look and has a small panel at the top to let the heat and fire go out.